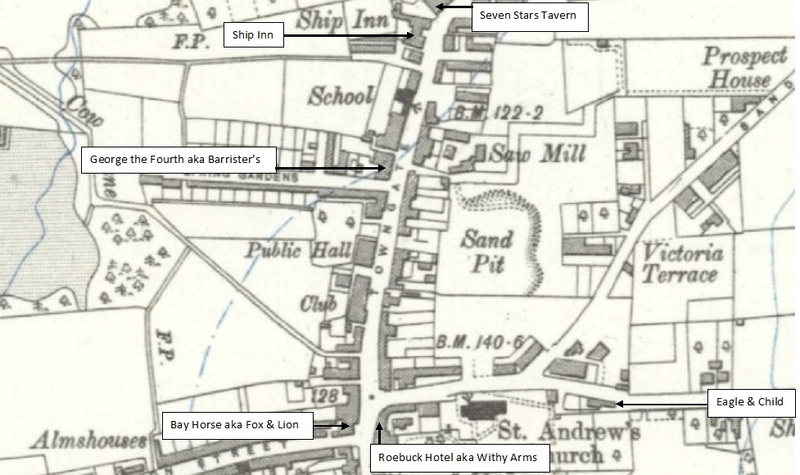 The Seven Stars Tavern (Inn) on Towngate was located directly next door to the Ship Inn and was a beer house rather than a fully licensed public house. 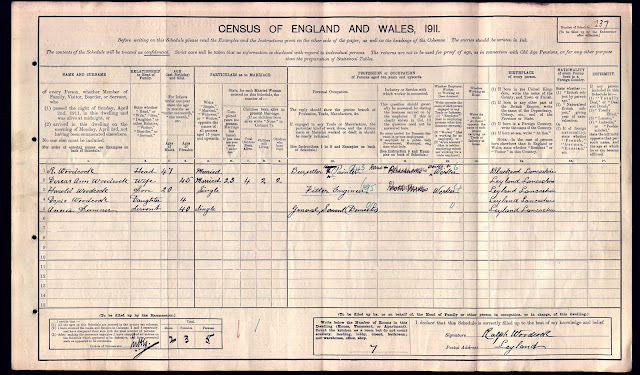 The first occupant was Margaret Heywood. 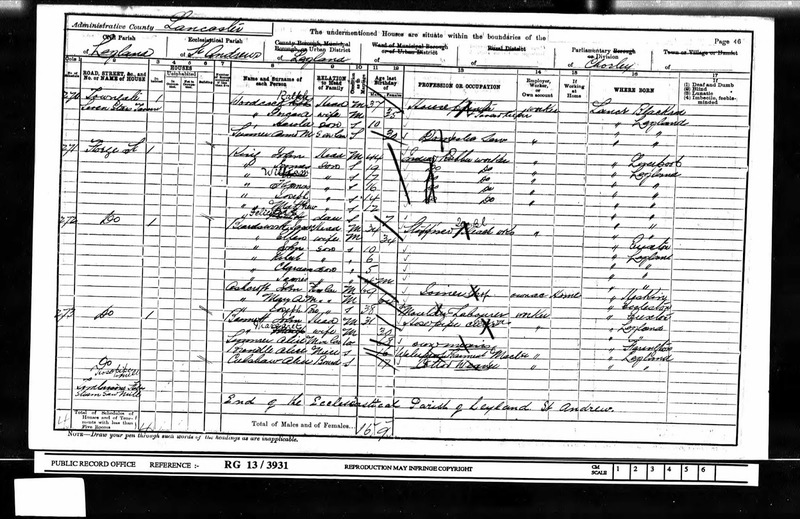 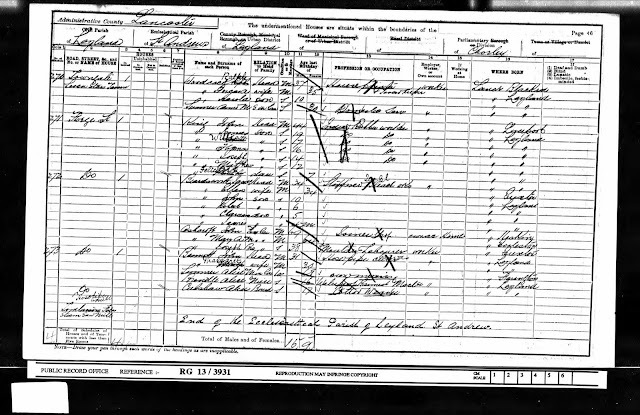 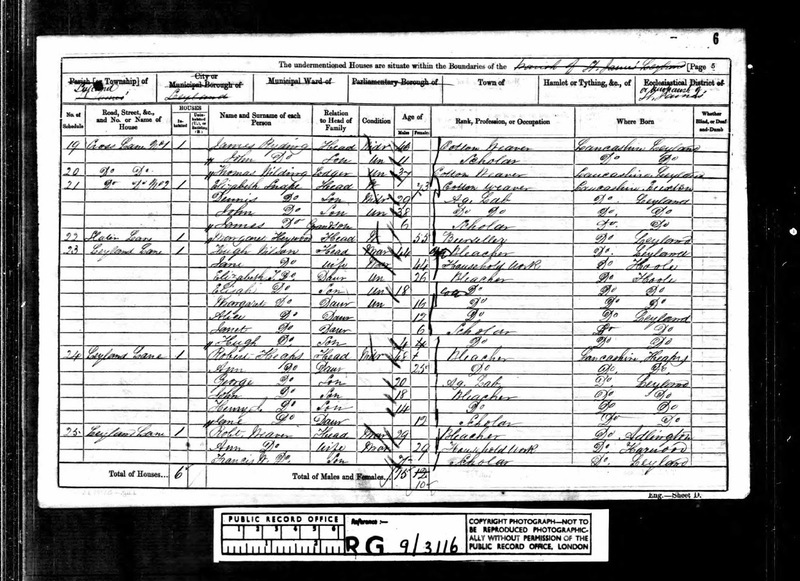 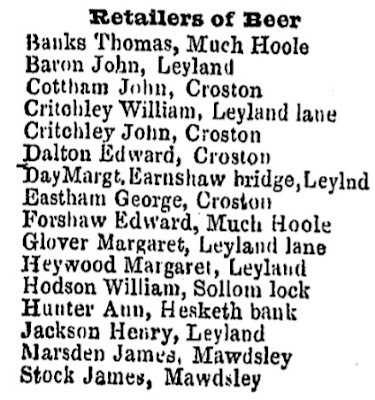 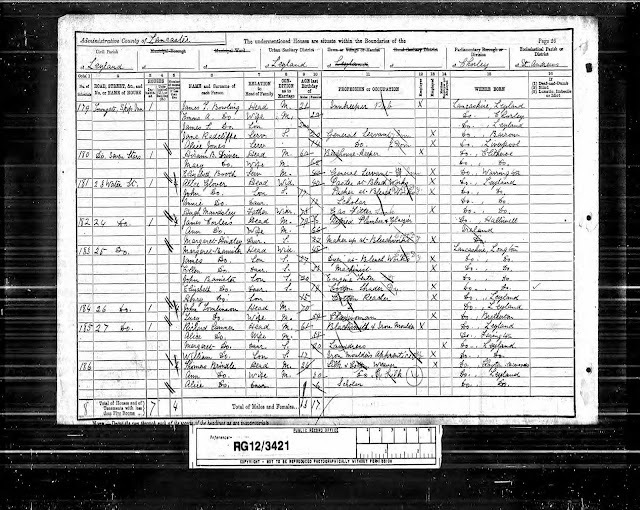 She and her husband Thomas started brewing in the 1850s soon after they married in 1853 and are listed on directory records below by occupation when they ran the Old Original Seven Stars on Slater Lane. 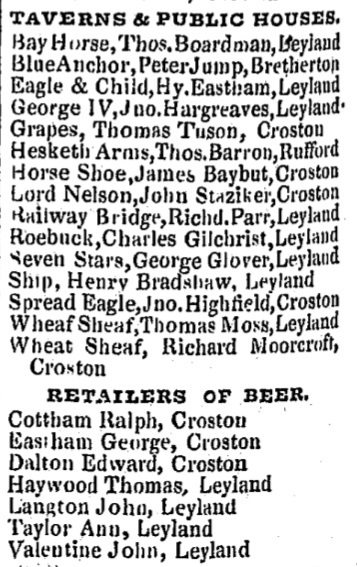 For clarification, the Seven Stars listed on the 1855 directory below refers to the Seven Stars Hotel on Leyland Lane. 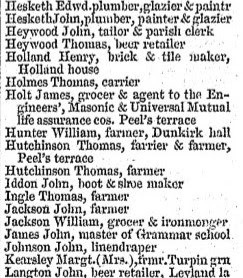 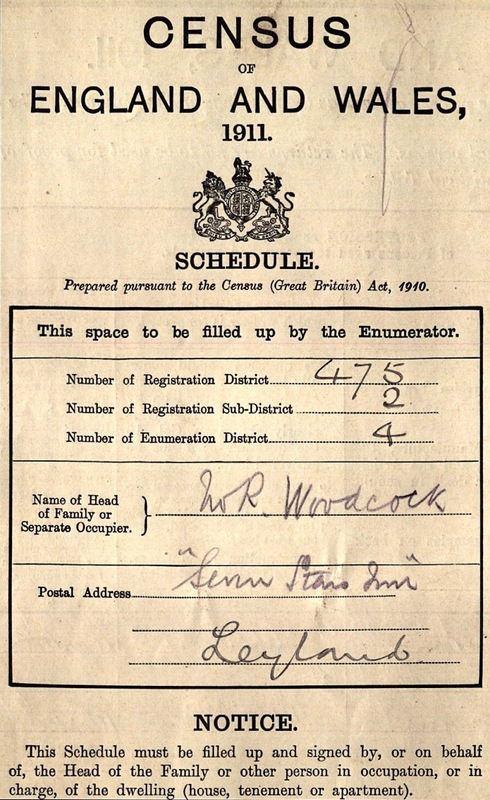 Listed landlords were Margaret Heywood (1861-71), George Wood (1881), Hiram Berry Driver (1891), Ralph Woodcock (1901-17) and Thomas William Blackhurst (-1933). 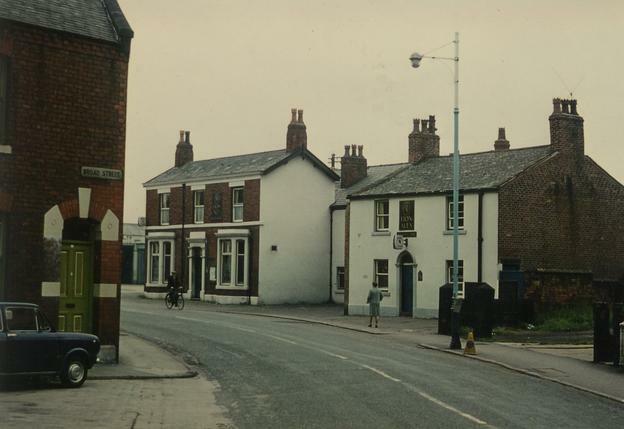 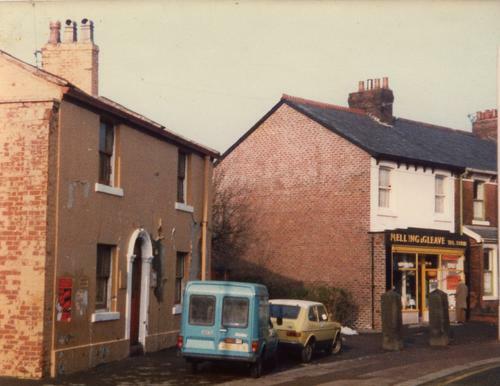 By giving Thomas' location on Leyland Lane this may suggest that he and Margaret ran the Seven Stars Hotel but it is now clear that they ran the Old Original Seven Stars nearby on Slater Lane and following Thomas' death Margaret eventually moved to Towngate where she opened the Seven Stars Tavern. 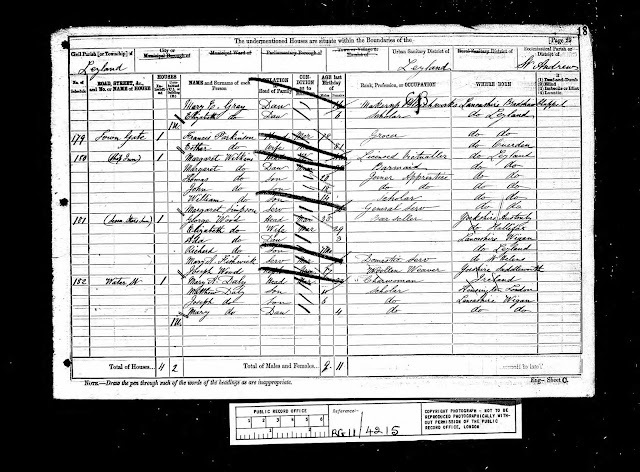 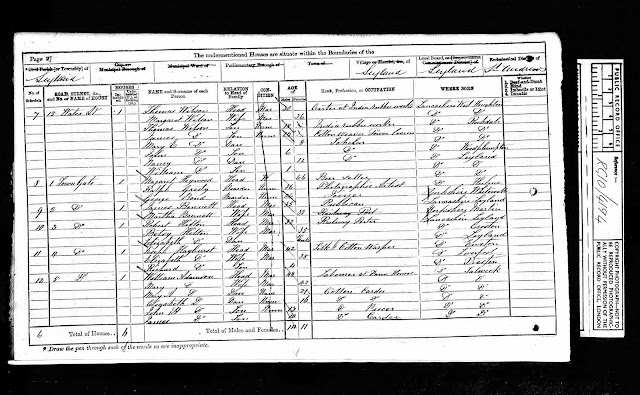 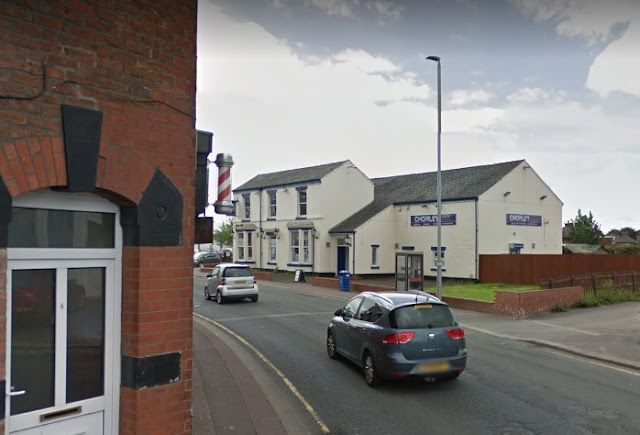 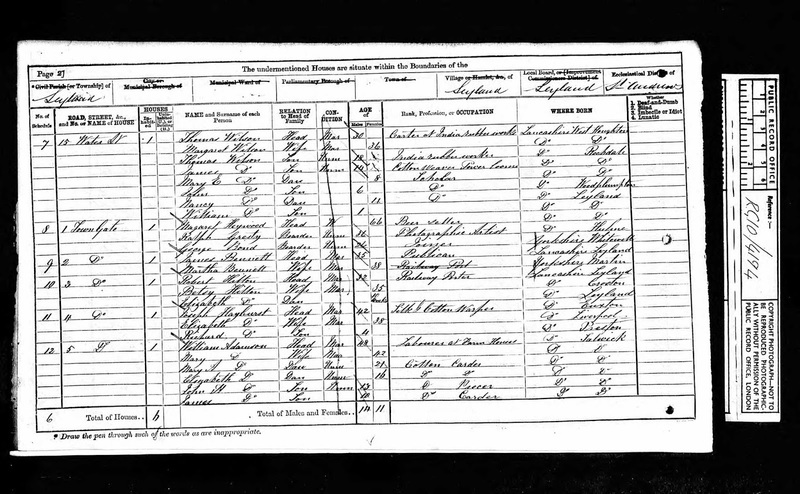 The Seven Stars Tavern doesn't appear next to the Ship Inn on the 1861 census nor does Margaret Heywood who was still at Slater Lane in 1861, moving to the Towngate at some time thereafter. Margaret Heywood, of Leyland, was objected for filling drink on Sunday morning, but she was not convicted. 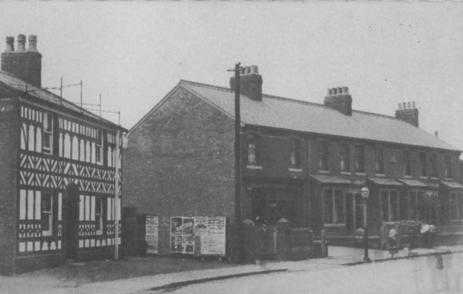 to the side where the Seven Stars once stood.